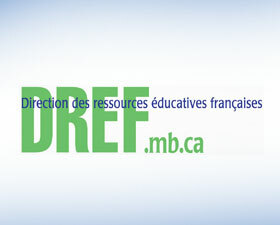 The Bureau de l’éducation française develops, evaluates, and administers policies and programs relating to French-language education. Library and Materials Production Branch. 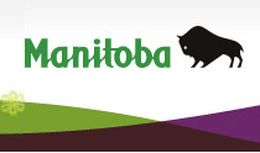 The Canadian Association of Second Language Teachers promotes the advancement of second language learning and teaching throughout Canada by creating opportunities for professional development, by encouraging research, and by facilitating the sharing of information and the exchange of ideas among second language educators. The CASLT mission fosters and advances professional excellence in the teaching of second languages in Canada. 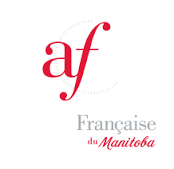 Alliance Française is the largest cultural organization in the world. It is dedicated to teaching and promoting French and its diverse culture through a network of over 800 establishments in 137 countries.